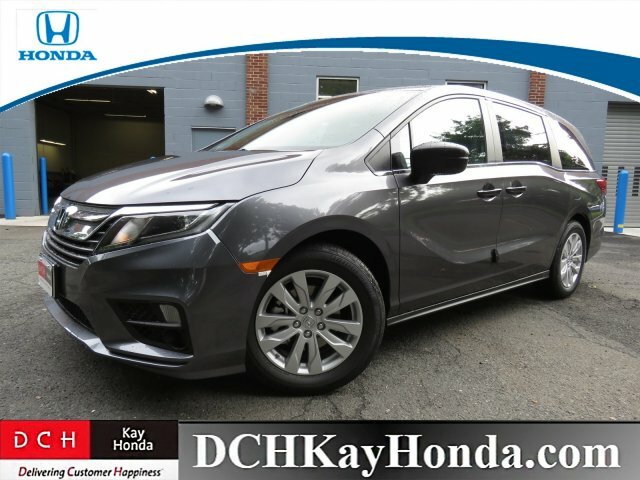 We've let the seller know that you'd like to talk about this 2019 Honda Odyssey lx. You should hear back from them soon. 05/11/18BACK-UP CAMERA, BLUETOOTH, MP3 Player, CHILD LOCKS, 3RD ROW SEAT, KEYLESS ENTRY, 28 MPG Highway, ALLOY WHEELS. This New Honda Odyssey is offered for sale by Dch Kay Honda, a dealership located at 200 Route 36, Eatontown, NJ. Hi, I'm interested in your 2019 Honda Odyssey listed for $31065. Can you please let me know if it's still available? Thanks!